Fifty-four years after his passing, Buddy Holly’s influence is still felt in today’s music. 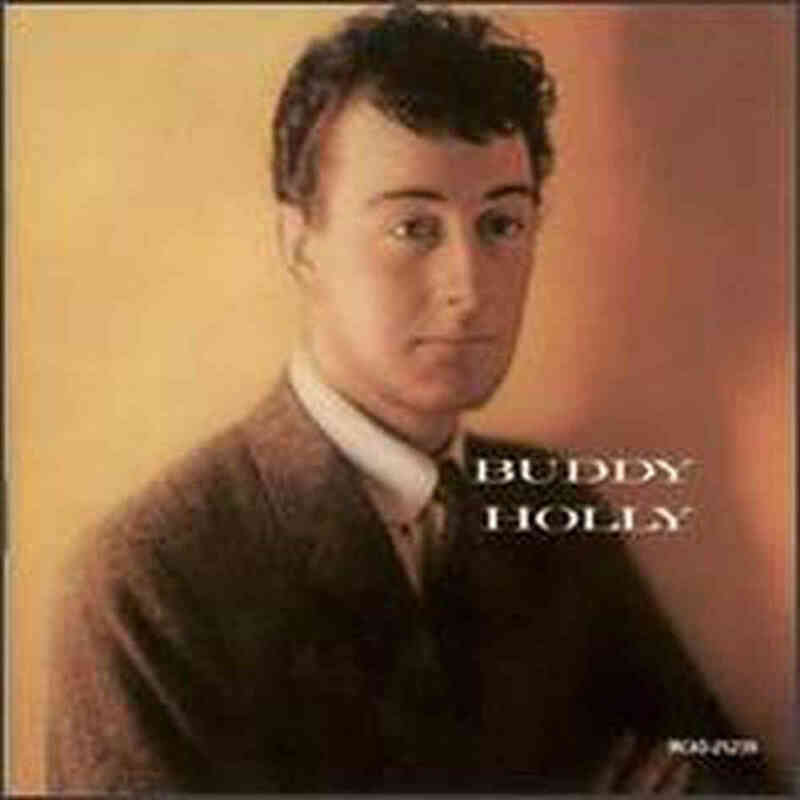 Born in 1939 in Lubbock, Texas, Holly had several top hits including “Peggy Sue”, “That’ll Be The Day”, and “Oh Boy!” Despite his success, his career would only last two years due to his death in a plane crash while he was on the Winter Dance Party tour in February of 1959. Given that his career was cut short by such a tragic event, one wonders what Holly might have achieved, and the everlasting popularity of his albums only fuel what could have been possible if he had lived. His self-titled second album was released one year before his death in February of 1959. The album is full of characteristics that set Buddy Holly apart from his contemporaries, most notably with his hiccupping vocal style, simple guitar riffs, and the now standard rock band set up of two guitars, bass guitar and drums, as well as being one of the first rock musicians to add ensembles such as orchestras to his recordings. Buddy has influenced more musicians than it is possible to name, but songs such as “Peggy Sue” gives listeners an immediate look at why his music would go on to change modern music in the subsequent decades. With a simple riff backed by Jerry Alison’s awkward timing with the drum rudiment called paradiddles over the toms, Buddy was out to create music that was original and timeless without realizing it. Despite its unconventional timing, the song landed at number one during its first week of release, and would go on to become one of Holly’s most beloved songs, and probably his most well-known track. Songs such as “Reddy Teddy”, a cover of Little Richard, is the shortest song on the album while being the most akin to rough boys rock and roll. Giving rock and roll the full spotlight on this tune, Buddy loses the vocal hiccups and brings deeper grittier vocals, with a guitar riff that doesn’t miss a beat. Channeling the energy of Elvis in the early days of his career, the sound of “Reddy Teddy” probably made many parents leery of the “devil’s music” their children were listening to. “Every Day” slow things down and shows a quieter side of Buddy, with Jerry Alison slapping his knees to get the drum sound on the track and the appearance of a celesta, with a sound similar to a glockenspiel, to give the song a unique feel. While his songs were simple, his songs changed the way that musicians play music today. Even as rock music has grown and changed its base since “the day the music died”, the roots of his musical ambitions and originality can still be heard in the music of today.